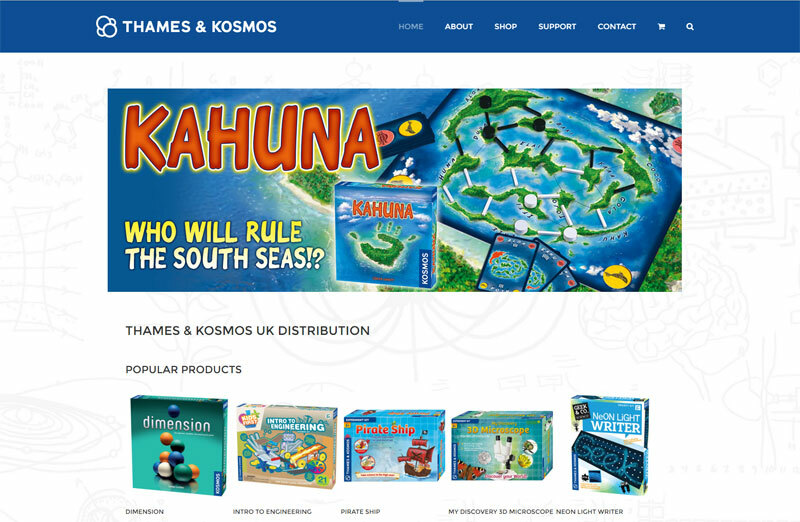 They needed an updated E-commerce solution for their distributors. It was important that the new website was easy to use, attractive and mobile friendly. In addition it needed to operate as an online brochure for the public while only showing trade prices to registered users. 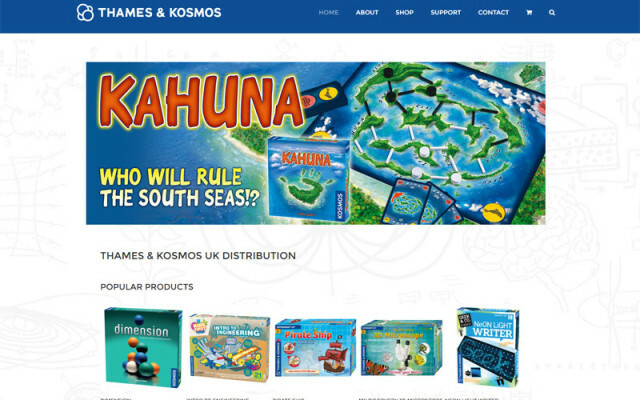 You can find out more information by visiting the Thmaes & Kosmos website.